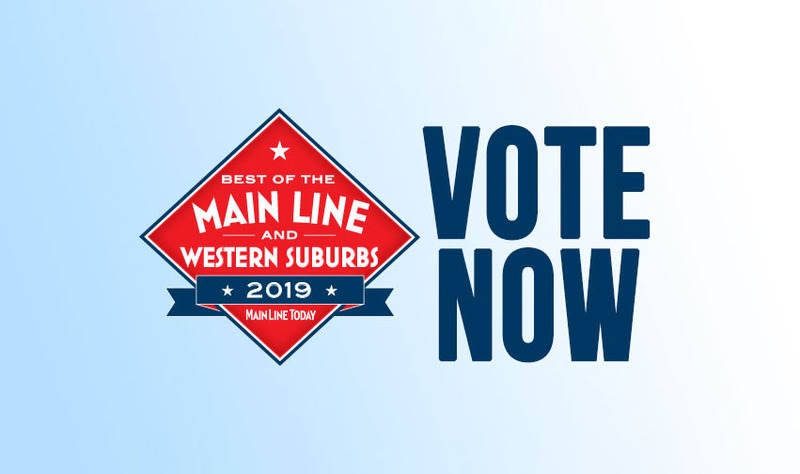 Vote for Us as Best of the Main Line! 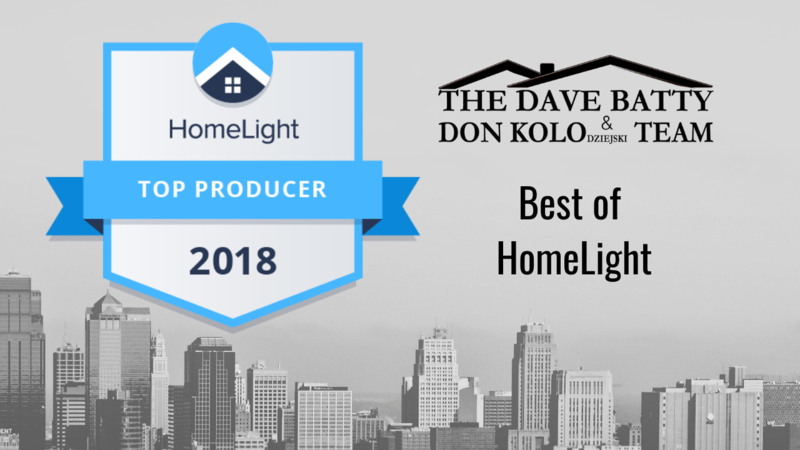 Vote for The Dave Batty & Don Kolo Team as Best Real Estate Firm of 2019. 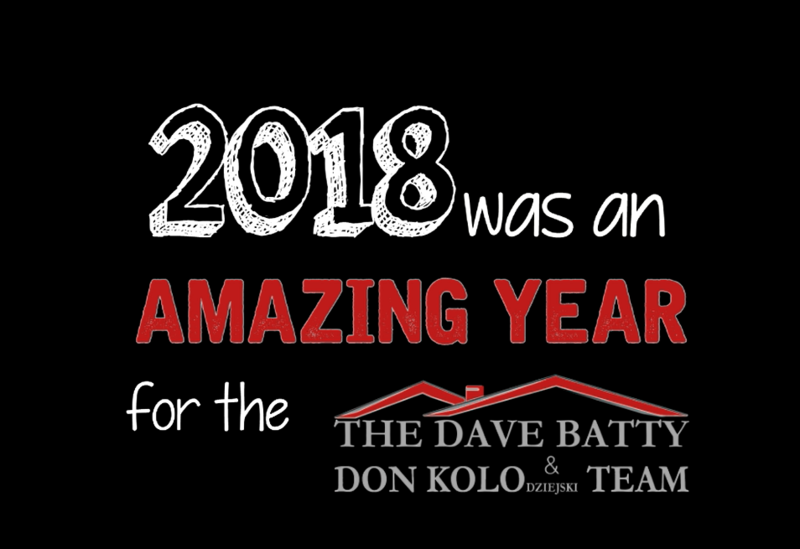 Looking back at 2018 with The Dave Batty and Don Kolo Team. If you've worked with us in the past, we want to hear from YOU! 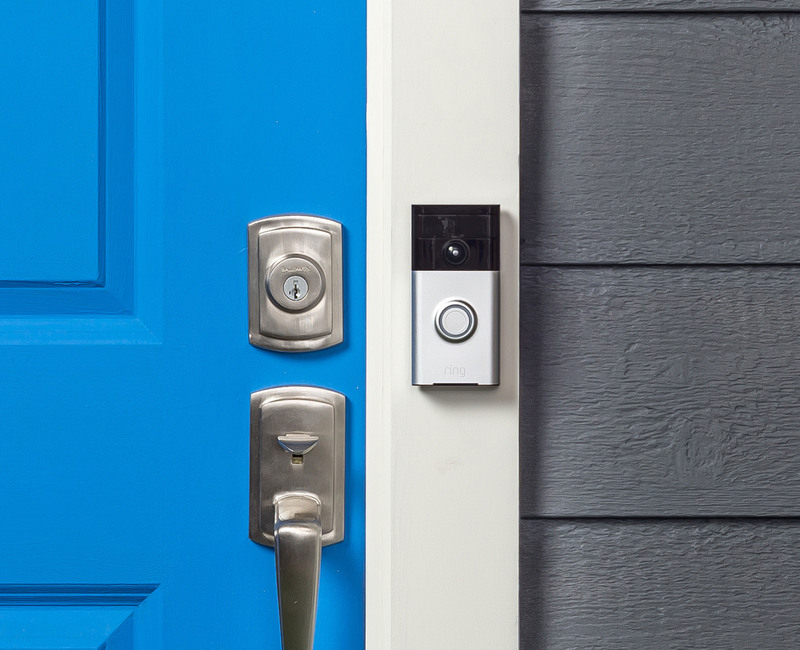 Any new reviews we receive from now until 1/4/2019 will be entered into a drawing to win a Ring Video Doorbell 2! Are Spotted Lanternflies invading your property? Or maybe they haven't spread to your neighborhood just yet? 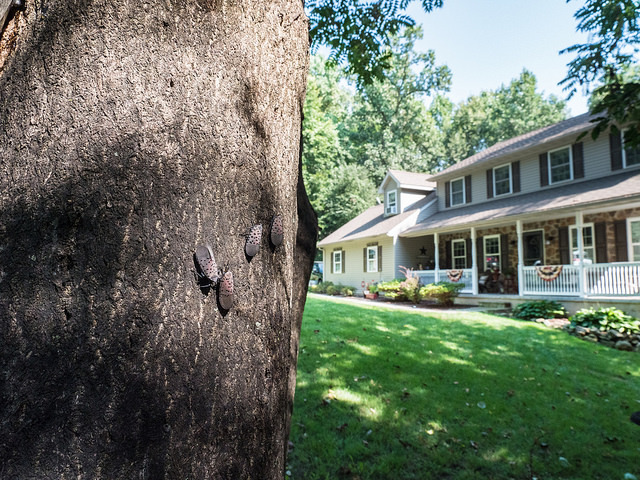 Here's what you should know as a homeowner to prevent damage from Spotted Lanternflies. 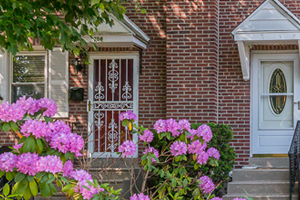 This Havertown PA home is COMING SOON to the real estate market! 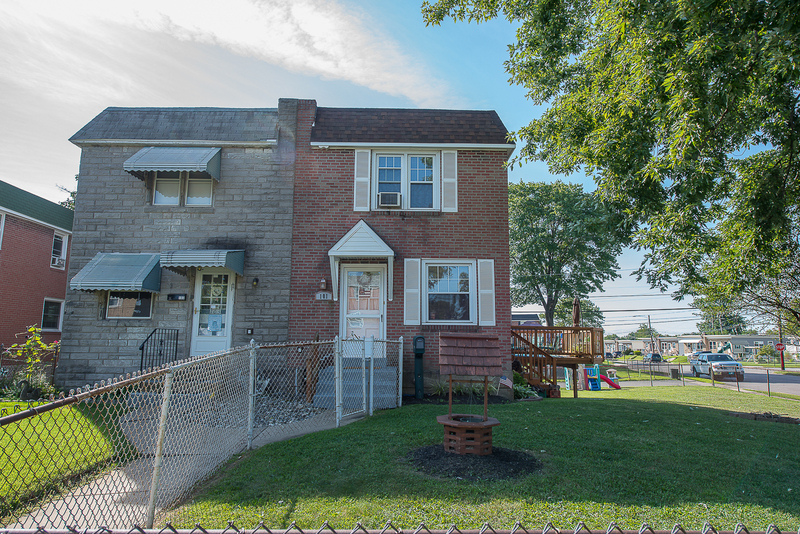 Get a sneak peek of this 4 bedroom/2 bathroom home before it's listed. 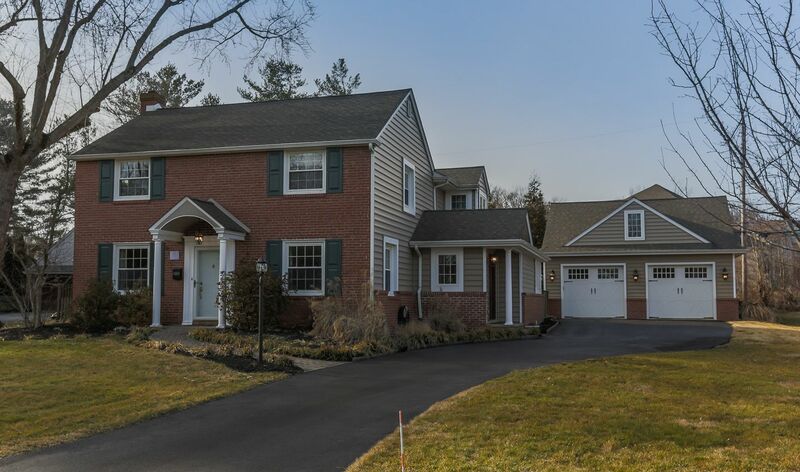 This Downingtown PA home is COMING SOON to the real estate market! 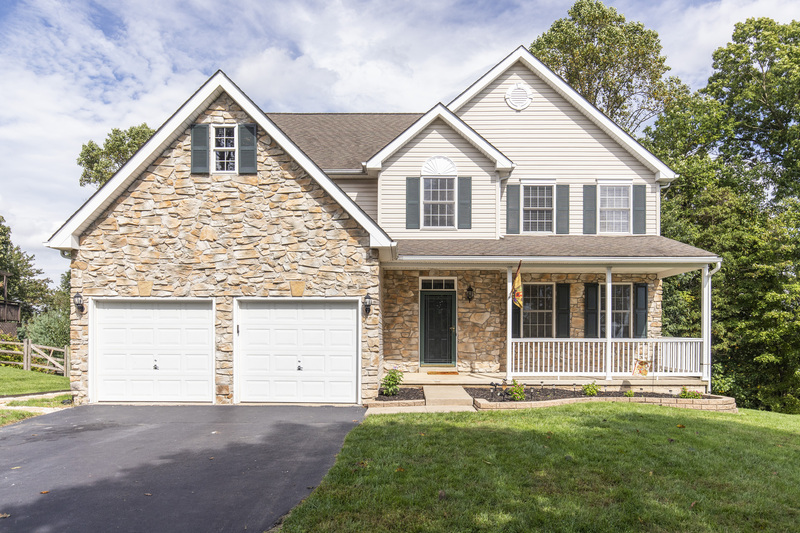 Get a sneak peek of this 5 bedroom/3.5 bathroom home before it's listed. 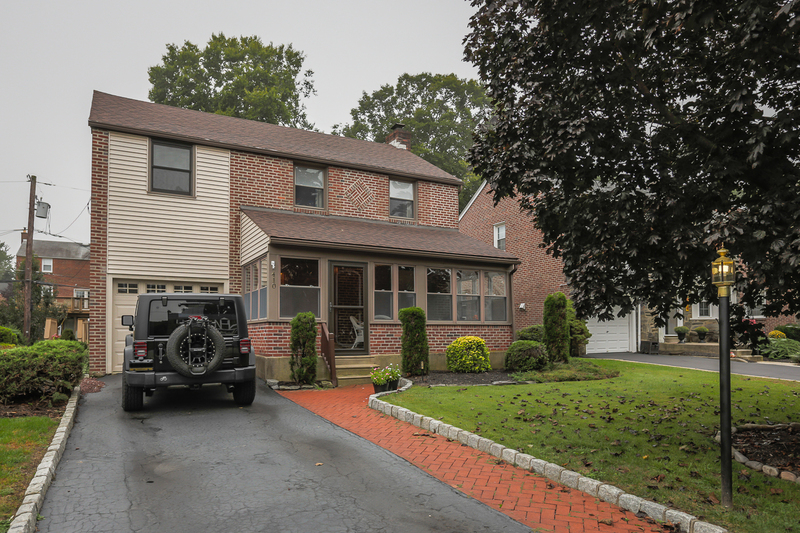 Just Listed - 101 Haller Rd, Ridley Park PA 19078. Corner lot twin home for sale in Leedom Estates.